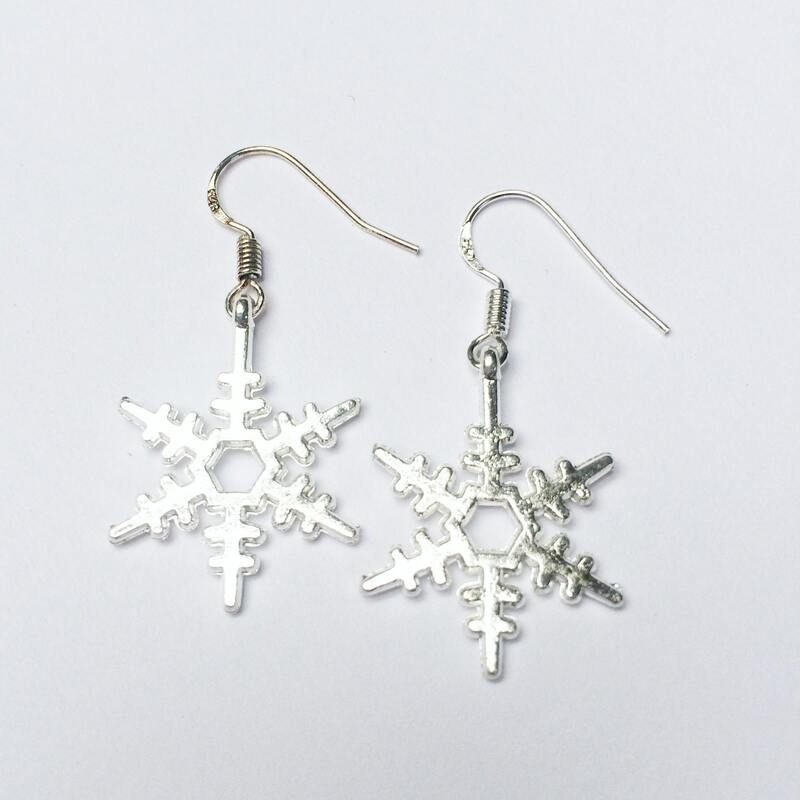 This stunning pair of silver plated snowflake earrings are great every day Jewellery and also perfect for weddings and other special occasions. (also available as a necklace, just select your preference from the drop down menu). This simple classic design is suitable for all occasions making it the perfect gift!! The snowflake measures 2cm in diameter each. 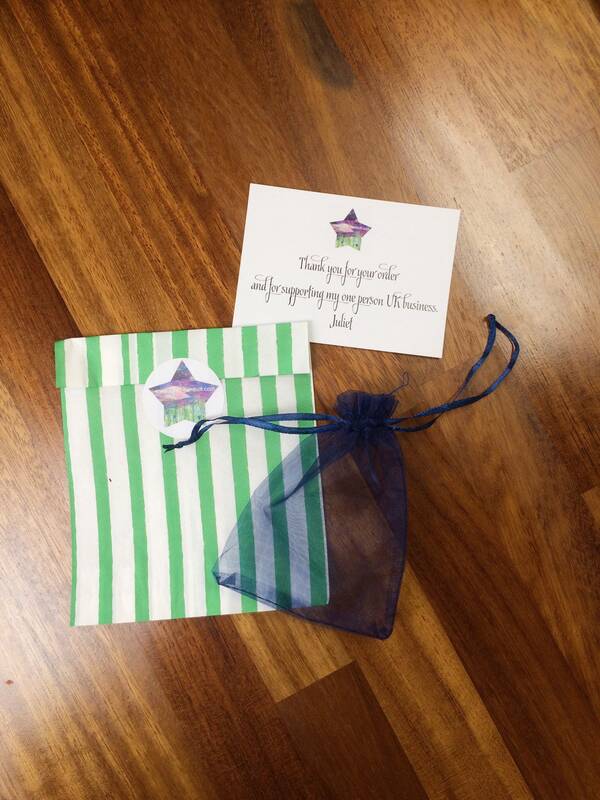 As with all my Jewellery, it comes in a pretty gift bag. All shipped from UK. 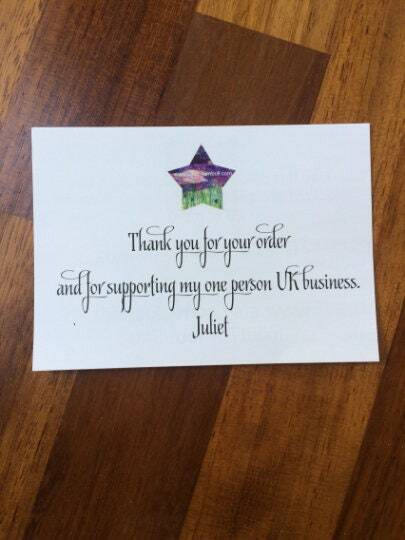 I dispatch all orders within 1-5 working days. Custom made orders will be arranged when ordered.